If you would like to discuss booking me for your photography requirements, please get in touch. 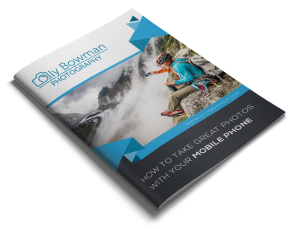 LEARN HOW TO TAKE GREAT PHOTOS WITH YOUR MOBILE PHONE! Thanks for visiting, subscribe to my mailing list and I’ll send you a free eBook on how to take great shots with your mobile phone.